Can Luke and Rebecca bridge the pain of a decade long abandonment in one cold Texas night? 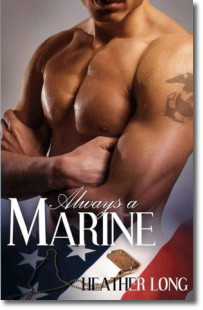 Take one Marine and introduce him to the movie star of his dreams and it sounds like a script right out of Hollywood, but for James Westwood and Lauren Kincaid, reality just might be the ticket they?ve both been searching for? Sparks fly, wine pours and what follows is a total seduction of the senses as Damon prepares a birthday that Helena will never forget. The last thing Brody or Shannon expected was a soul deep connection that brings them both wonder, but is the spark of lust enough to bring these two loners in from the cold?